Sin City was the chosen locale for my sister’s recent 40th Birthday/Girls weekend. We arrived on Thursday and partied every night until our Sunday departure. 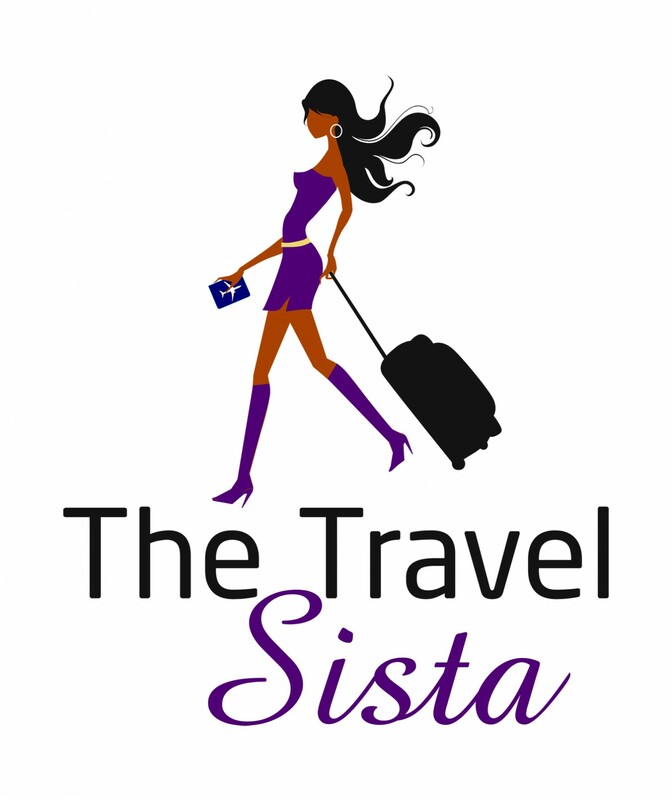 Since as they say — what happens in Vegas, stays in Vegas — this post won’t include all the details :-). But it will include some tips for hitting the Las Vegas party scene on the cheap, especially for the ladies. 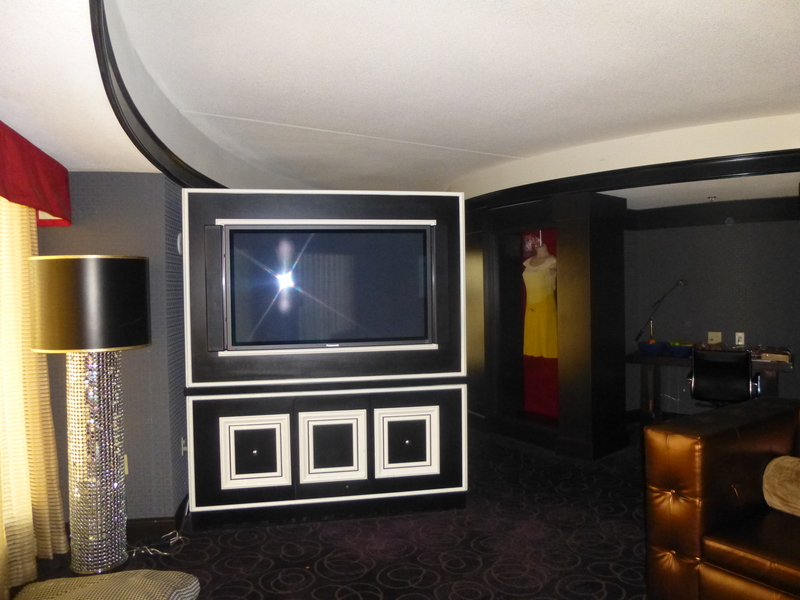 We rented a 2-bedroom suite at Planet Hollywood, which served as party central for our group of 10. 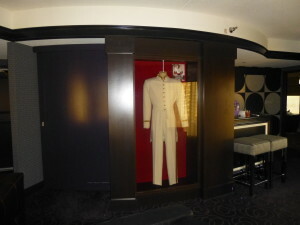 The suite was large, comfortable and nicely decorated with cool Hollywood movie and music memorabilia. 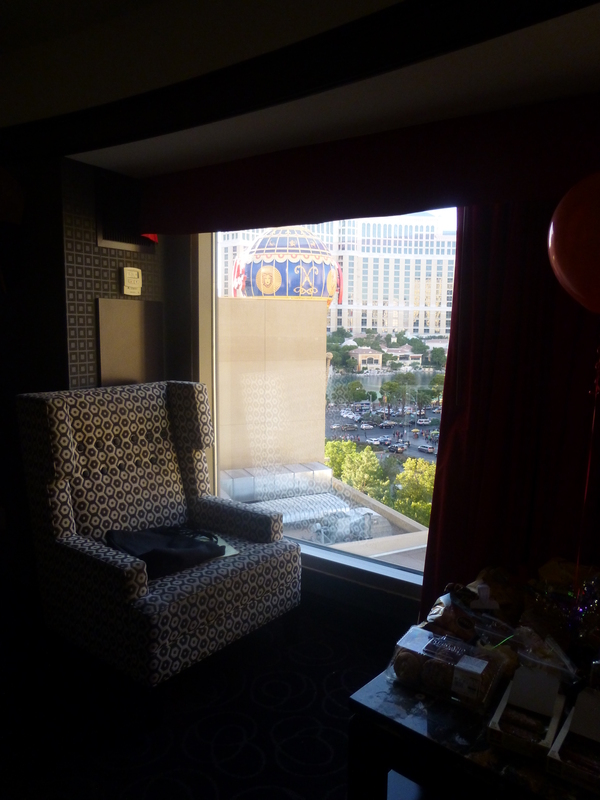 It included sleeping space for 6, seating for 12, a wet bar, and expansive windows with views of the strip. 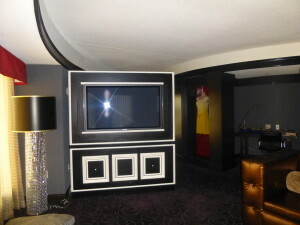 As far as Vegas suites go, it was a great value for the money. If you have a group of 3 – 6 people (and don’t mind sharing beds), it’s worth a consideration; it might actually be cheaper than several regular rooms. And it’s a great way to live large, if only for a weekend. 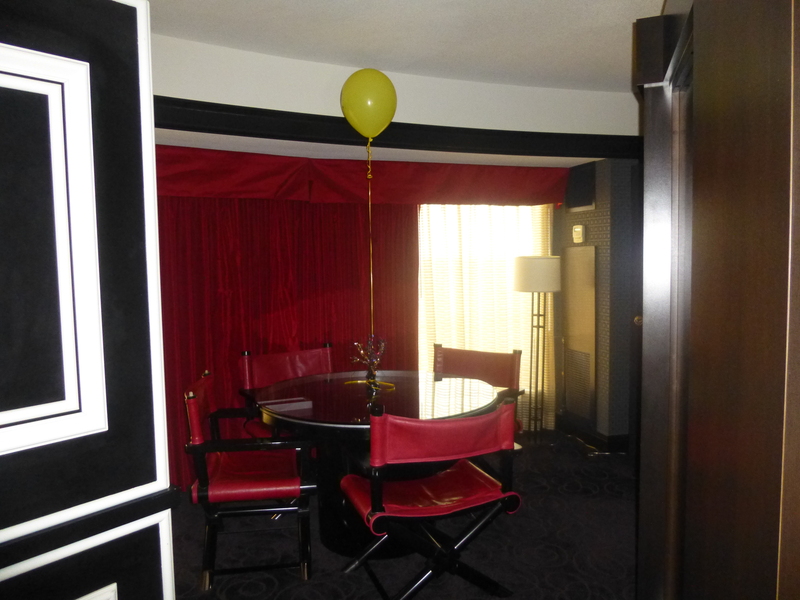 We came to Vegas to celebrate and celebrate we did (for mostly free I might add). Our first night we partied at the Voodoo Lounge, on the rooftop of the Rio Hotel. 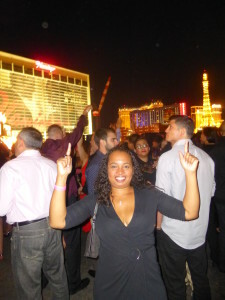 The crowd was lively, the music was banging, and the panoramic views of the strip were amazing. The views alone are worth a visit if you ever find yourself in Vegas (you can catch a free shuttle from Harrah’s hotel). We met a fun wedding party there and hung out with them until 3 am. 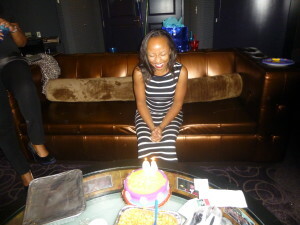 On Friday, we started off at Tryst nightclub at the Wynn hotel. 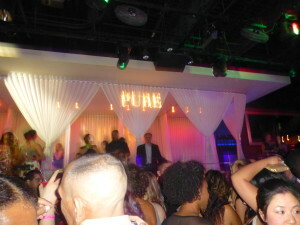 The club was beautiful and the house music was live, but the crowd was a bit too stuffy for us. 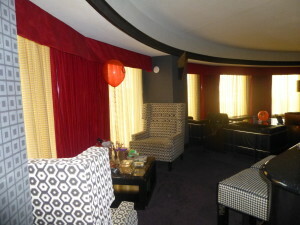 We left there and headed to the Ghostbar at the Palms Hotel. The music was pumping and the party was jumping, so we were all too happy to join in. It turned into another late night for us. On Saturday, we started the party early at Planet Hollywood’s day club/pool party. It was a fun afternoon, with a DJ, bartenders, and plenty of dancing and drinks. 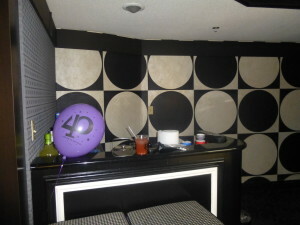 Later that night, we rode the strip on a party bus for several hours. 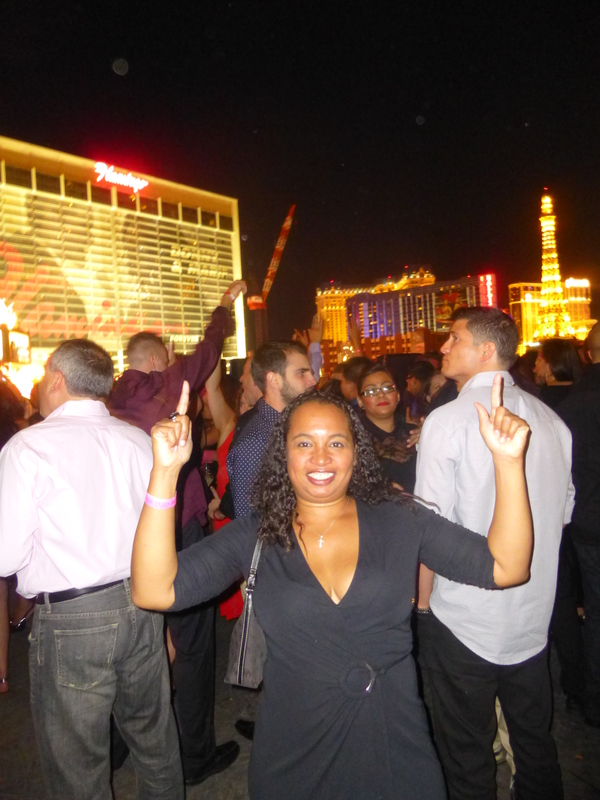 We stopped at the Las Vegas sign for photos, then headed to Pure nightclub at Caeser’s Palace. That place is huge, with several indoor dance areas and a huge rooftop lounge. We had the most fun there. Best of all, we got free VIP entry and avoided the long lines. Click here to read how you can too.